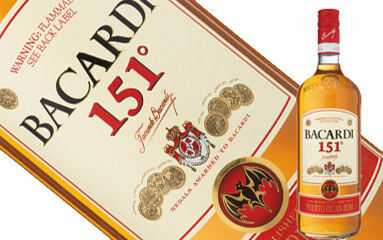 Probably the most "famous" association with this particular number is the highly alcoholic rum Bacardi 151, so at least we are assured Mr One Hundred And Fifty-One here isn't a bore by any account. Then again there is so much more to what it represents on the mathematical front. 151 is a palindrome prime (a prime number which remains exactly the same when its digits are enunciated in reverse order) and get this, a lucky number. Say that again? 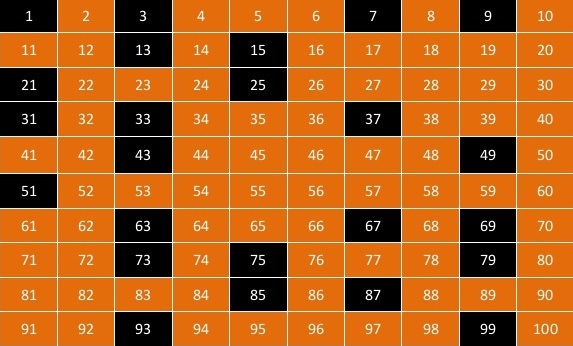 All eliminated numbers are highlighted in orange. Smile if you are still alive. Stage 3 - further eliminating every seventh number in the remaining list retrieved from the second stage. Evidently our dearest 151 is very much a survivor. Outstanding. And a set of accompanying illustrations to clarify matters if all these still somewhat sound gibberish to you. On a completely irrelevant note, did you know that Singapore (where yours sincerely is based in) most unfortunately ranks a measly 151st on the 2017 World Press Freedom Index? Talk about room for improvement, obviously there's plenty. Oh yes, extremely tragic that the Singapore government still endeavors to stifle the ordinary citizen's voice in this day and age where information is beamed instantaneously all over the internet with an effortless click of the mouse. Had to get it off my chest, now I feel much better. Or do I really? 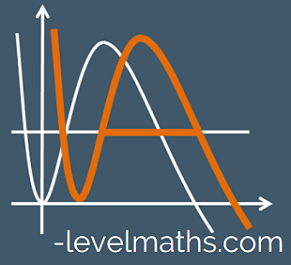 Okie-doke, with the customary introduction of things out of the way, lets get down to featuring the awesome content created by online Maths bloggers in recent times. Tony's Maths Blog pays tribute to the late Monty Hall who died on the last day of September this year. The legendary game show host behind the culturally phenomenal "Let’s Make a Deal" was clearly the inspiration for a popular probability-based teaser which arose thereafter bearing his namesake. "All mathematicians know EVERYTHING about ALL elements of maths. You can give them an exam paper from Cambridge on an obscure module about astrophysics and they’ll soon crack it. It’s just maths right? You’re a mathematician, you can do it. We’re all our own accountants, and we could do an actuary’s job for them if we wanted, after all, it’s what we do. Number stuff. All of it." 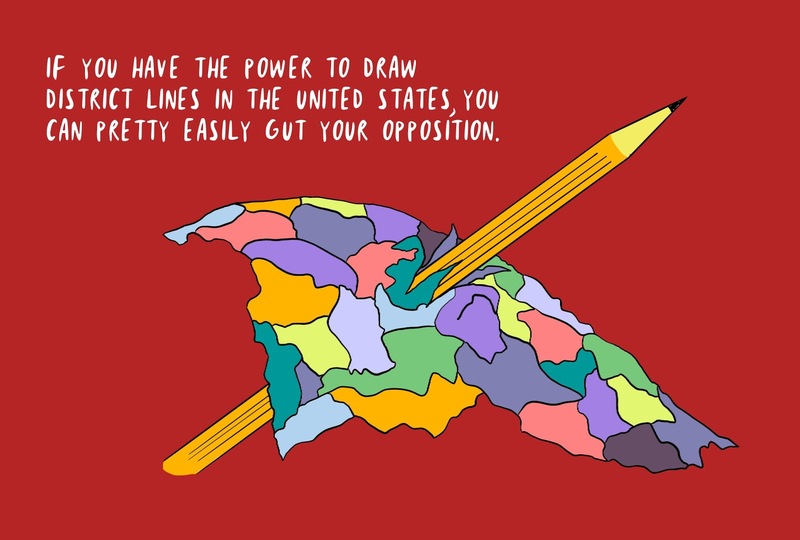 So asserts one Olivia Walch at THE NIB, where she proceeds to reinforce this seemingly outrageous hypothesis by means of employing Mathematical and statistical considerations in a light-hearted, animated manner. Ever encountered an arithmetic question that got you so badly stumped at that moment in time all you want to do is grow a pair of wings and simply fly away? Well, Math With Bad Drawings has aggregated an entire list of possible ways to somewhat achieve this in an absolutely not subtle but rather hilarious post titled "Fake an Answer and Run Away". Wings not included of course. For the extremely mathematically inclined folks, Mark Dominus of The Universe of Discourse blog shares two recently drafted pieces, the first being "Counting increasing sequences with Burnside's lemma" (a description of some interesting combinatorial relationships between Stirling numbers, polynomials, and increasing finite sequences), and the second titled "The Blind Spot and the cut rule" (a technical discussion of The Blind Spot by Jean-Yves Girard). "The Royal Ontario Museum in Toronto, with its striking Frank Gehry design, is a great introduction to the art gallery problem. The problem is to place the fewest number of guards so they can see everywhere inside the museum. The blog post introduces the problem in a fun and simple way, and recasts it as a problem in networks. 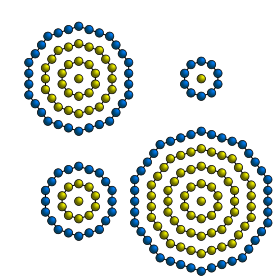 A proof of the art gallery theorem is given. 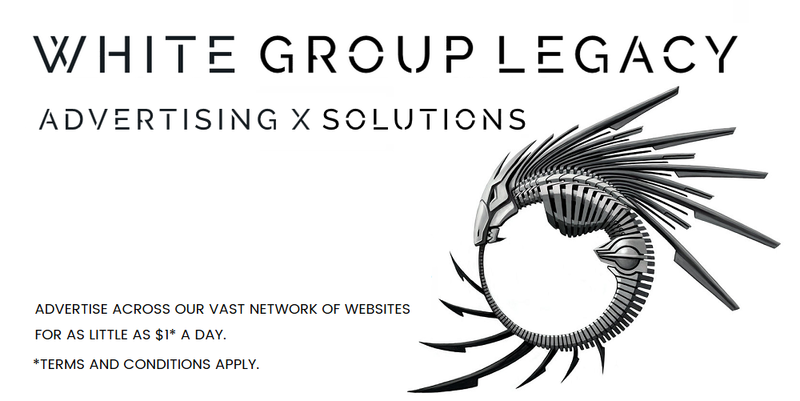 Applications are discussed in the fields of computational geometry, computer vision, and driverless cars." And it's time once again to wrap things up in this edition. It is humbly hoped you will derive considerable joy from ingesting the stuff presented herein. The upcoming 152th Carnival of Mathematics will be hosted at the Chalkdust Magazine, so stay tuned. Cheers and stay sober if you can help it.